Sports Rendezvous: World Cup player watch: Ronaldo to the rescue again. World Cup player watch: Ronaldo to the rescue again. 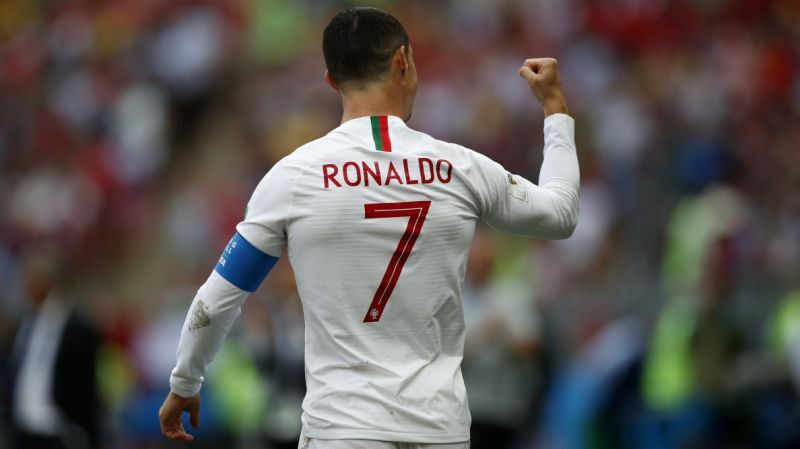 The World Cup is a tournament where the superstar players need to produce big performances and Cristiano Ronaldo ensured that his legacy continued with another goal in Russia. The Real Madrid forward thundered home a diving header in the fourth minute for the only goal of the match as Portugal ran out unconvincing 1-0 winners against Morocco. It was the 33-year-old’s fourth goal of the tournament to move himself one clear of Russia’s Denis Cheryshev in the race for the Golden Boot, which also eclipsed his combined total of three goals in 13 World Cup appearances from the three previous editions.